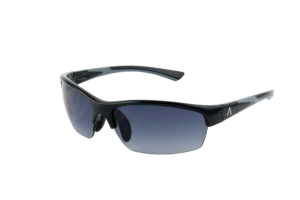 Our UV Lenses are made from optical grade polycarbonate and are both impact and scratch resistant. They block 100% of harmful UV rays and are horizontally decentered to eliminate distortion caused by the frame wrap. 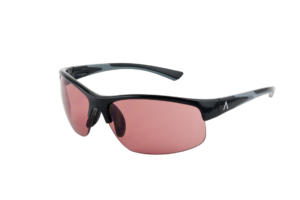 Golf and other high visual acuity sports require a variety of lens tints to match the wide range of conditions faced by the individual wearing the sunglasses. 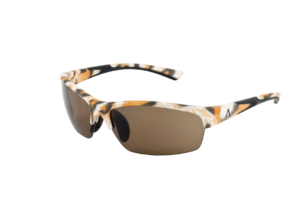 Our UV line provides a variety of lens tints (gray, brown, rose, etc.) 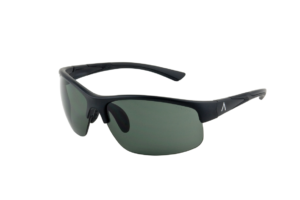 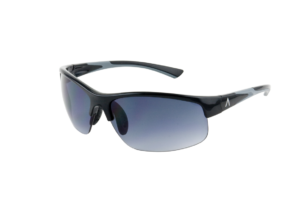 with varying Visible Light Transmissions (VLT-the amount of light that passes through the lens) so the wearer can find the lens that is optimal for a given sport or activity. 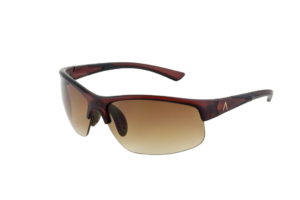 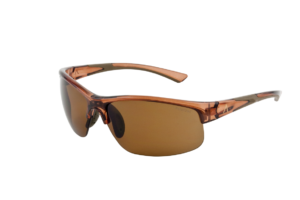 Unlike some eyewear companies, Prato does not advocate a specific lens tint to cover all people for a particular sport, i.e., “amber for golf”. You can call us do discuss your lens performance needs and we will make a recommendation.